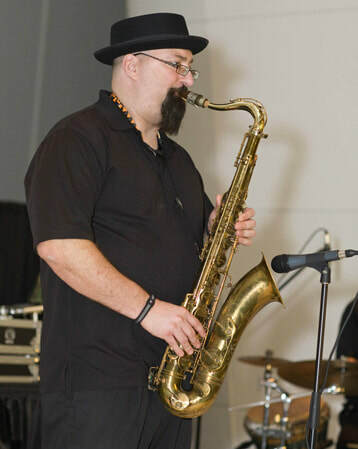 Bryan Lopes was raised in New Bedford, Massachusetts and grew up listening to rock, R&B and jazz greats including John Coltrane, Michael Brecker, Wayne Shorter, David Sanborn and Cannonball Adderly. 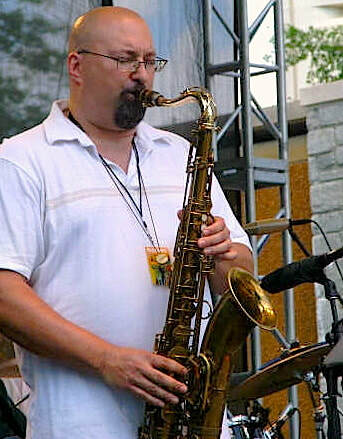 He won a national award at an early age for outstanding high school soloist and toured in the All-American Jazz Band. 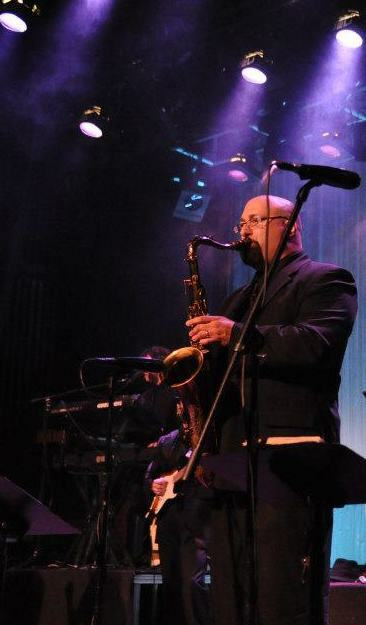 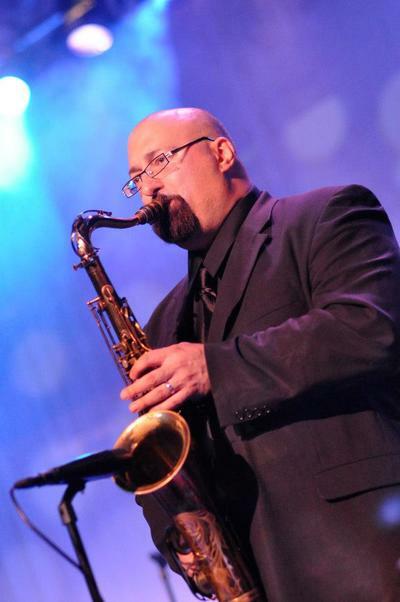 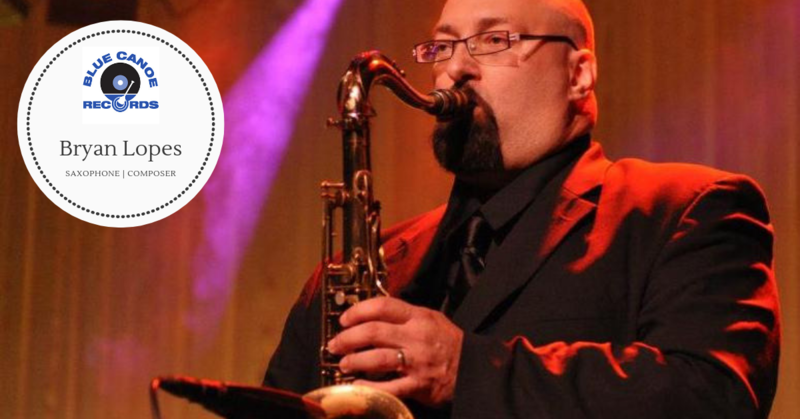 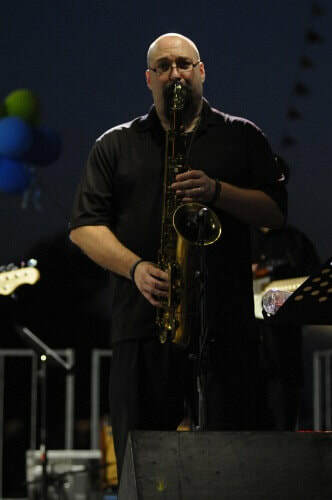 After high school, Mr. Lopes was awarded a scholarship to the Berklee College of Music where he studied with saxophone great George Garzone and played in the school's first touring ensemble. 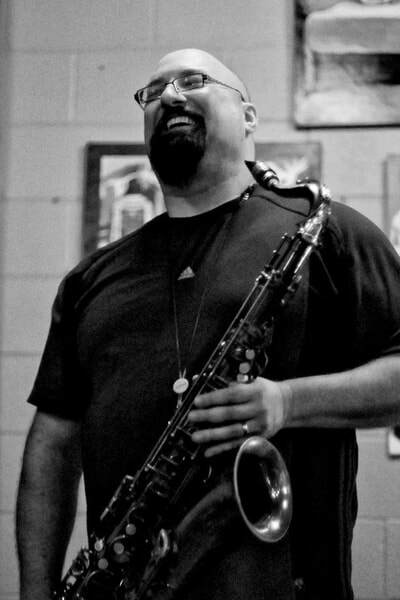 After spending time in New York, he moved to the Atlanta area and quickly became a pivotal contributor to a collective of improvisers drawing from roots steeped in jazz, bluegrass, southern jam band and funk. 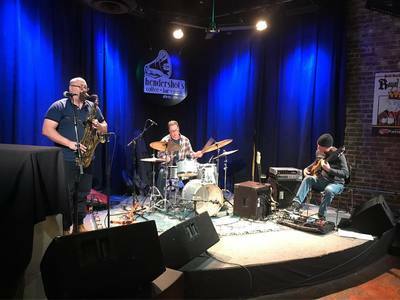 Regular jam sessions, coordinated by drummer Jeff Sipe, included Count M'Butu on percussion, Jimmy Herring and Randy Honea on guitars, Ricky Keller and Neal Fountain on bass and Mr. Lopes on sax. 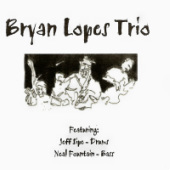 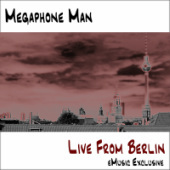 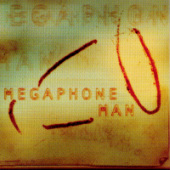 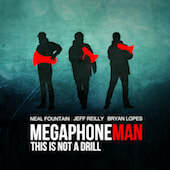 These sessions led to collaborations including The Apartment Project, Megaphone Man and the latest incarnation The Bryan Lopes Trio including Jeff Sipe on drums and Neal Fountain on bass. 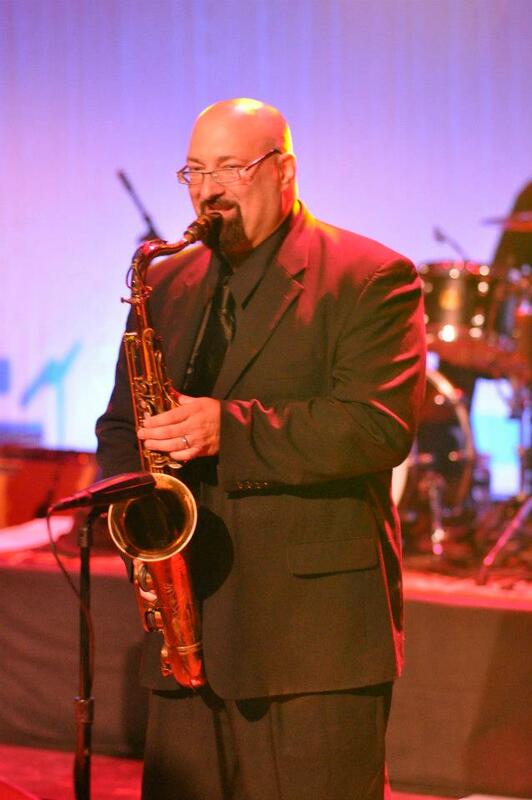 Mr. Lopes has worked with Chick Corea, Frank Sinatra, Bob Hope, Natalie Cole, Aretha Franklin, Ray Charles, Stone Temple Pilots, Don Henley and recorded for CNN, TBS, and TNT among others.